Ayurveda is one of the oldest sciences known to mankind and its literal translation means “the science of life”. Ayurveda is a holistic approach to health and focuses on maintaining a physically and emotionally balanced state. It was not until a few months ago that I understood how efficient Ayurveda can work for you within a short time. I showed up at a small Ayurveda resort in Germany in a state of exhaustion. Honestly, I had no idea what to expect from the four-day retreat that I booked quite spontaneously a couple of weeks ago. Everything started with a consultation by one of the Ayurvedic doctors who gave me clear guidance about my diet, my treatments and my fitness regime. I did it all and a miracle occurred: after those four days, I felt as if a huge weight had been taken from me. My body felt lighter, I slept better and was seriously inspired to change my eating habits for the better. So what is the secret behind Ayurveda? Ayurveda is a holistic approach to health and focuses on maintaining a physically and emotionally balanced state. Indian monks, who revered their bodies like temples, laid the foundation of Ayurvedic Medicine thousands of years ago. In fact, they were looking for ways to preserve their health in order to aid meditation practice and develop spirituality. 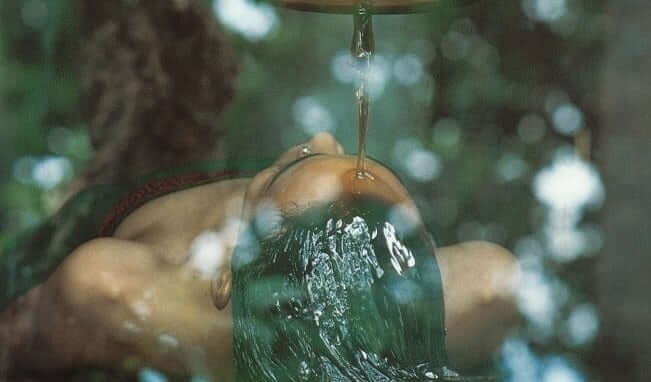 A chief aim of Ayurveda is to cleanse the body of toxic substances. Prevention is key to maintaining physical and emotional health, thus, Ayurveda focuses on food and lifestyle routines instead of drugs. Nowadays, Ayurveda is an accepted science across the globe. In western society, however, Ayurvedic principles are adapted to the respective lifestyles since we live in predominantly colder climates and our bodies face different challenges. Eat only when you are hungry. Have breakfast after 1 or 2 hrs of activity/ being awake. Take 2 or 3 little breaks (5 to 20 minutes) during the day. Eat a light dinner (preferably vegetarian) before 6pm. Drink one pot of heated (clear) water throughout the day. Have a minimum of 10 min gymnastics and 10 min jogging/walking each day. Thank you very much for this great article. 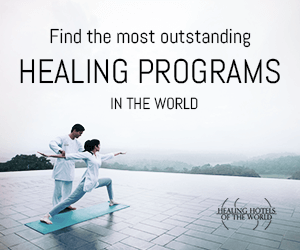 I’ve tried ayurveda from one moth, during my holidays in Austria, at this hotel: https://www.larimarhotel.at/ayurveda-life-energy.html. I must say, that I’m really enjoy this spa method a lot. It’s gave me really so much energy for the following weeks. I’m recommended this a lot!